The French company will retain TBWA\Chiat\Day on the creative side. 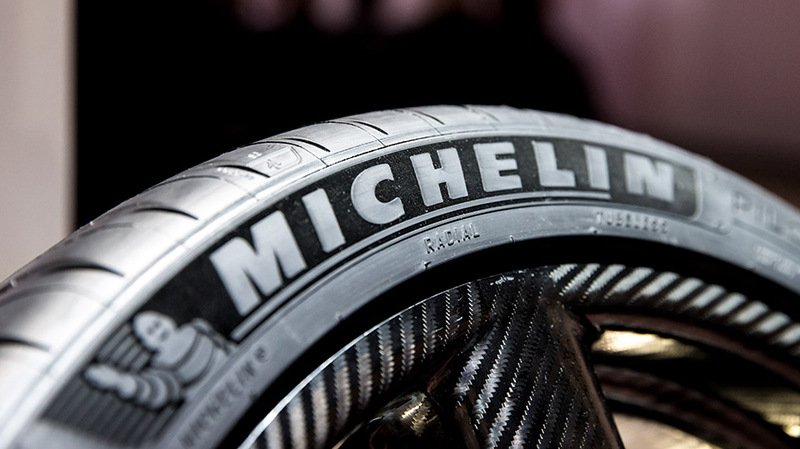 Michelin has chosen Havas Media as its global media agency of record after a competitive review, the French tire company announced today. Moving forward, the agency—in which French media giant Vivendi recently acquired a majority stake after months of speculation—will handle media planning and buying duties for all of the company’s major markets including the United States, Mexico, Canada, France, Spain, Germany, the United Kingdom and China. 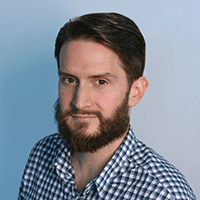 Havas Media’s Paris headquarters will run the account, with its Chicago office handling the busines in the U.S. Incumbent MEC defended in a three-way pitch, according to a party with direct knowledge of the matter. “We are confident that Havas Media will help Michelin further its journey with a marketing approach based on data-driven and content-powered strategies, increasing our knowledge of the consumer journey helping us master communications in the digital age,” said evp of sustainable development, brands and external records Claire Dorland Clauzel, who is also a member of the company’s group executive committee. Moving forward, Havas Media will collaborate with TBWA\Chiat\Day, which remains Michelin’s global creative agency of record. The decision marks a loss for WPP; MEC inherited the U.S. account from MediaCom in 2009. French consultancy COMvergence lists Michelin’s 2016 global media spend at $100 million. According to the latest numbers from Kantar Media, the company invested approximately $26 million in measured media in the U.S. last year and just under $10 million in the first quarter of 2017.